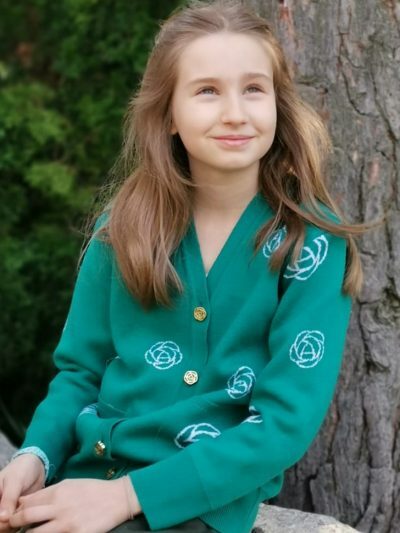 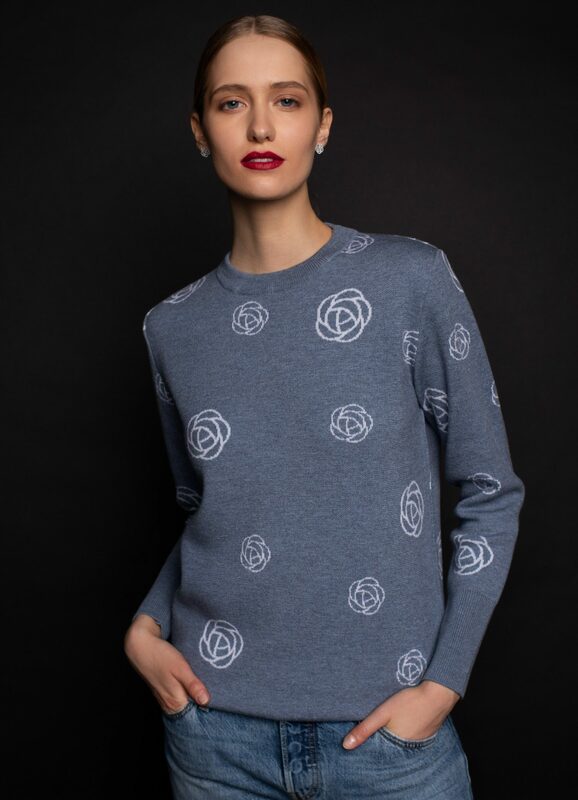 Exclusive Italian yarn sweater with peonies pattern. 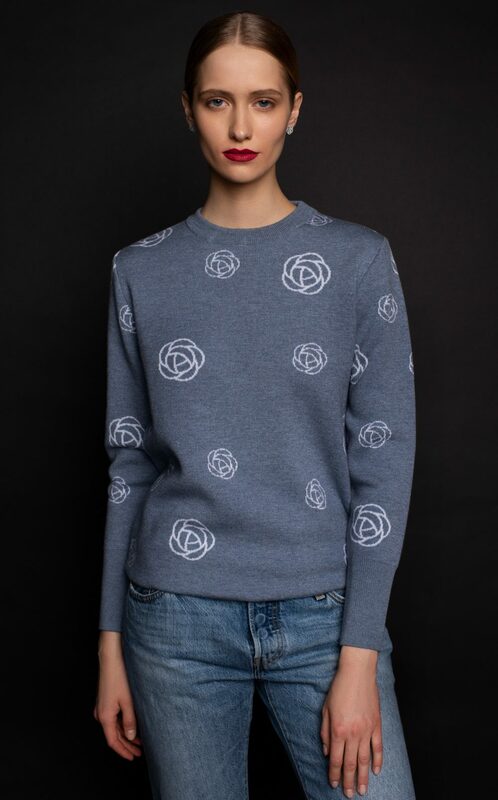 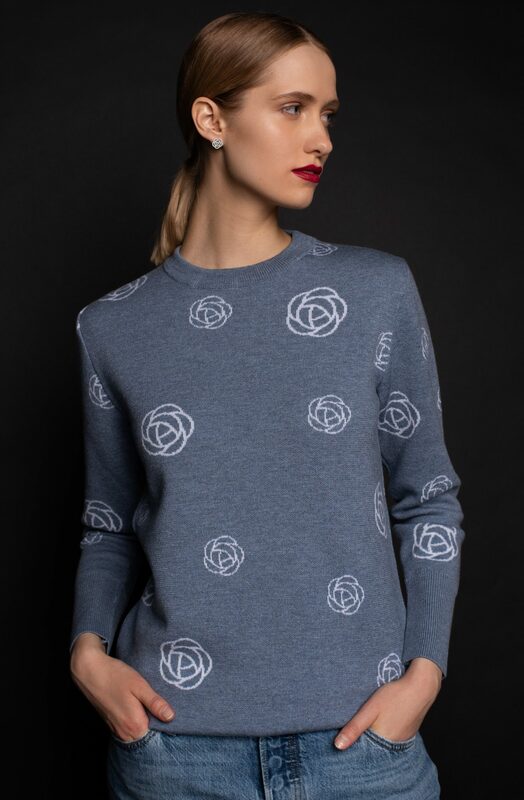 We love the instant fashion look this sweater brings to any outfit, and for this piece we have added a bouquet of blooming peonies in our contemporary, urban design of this beloved flower. 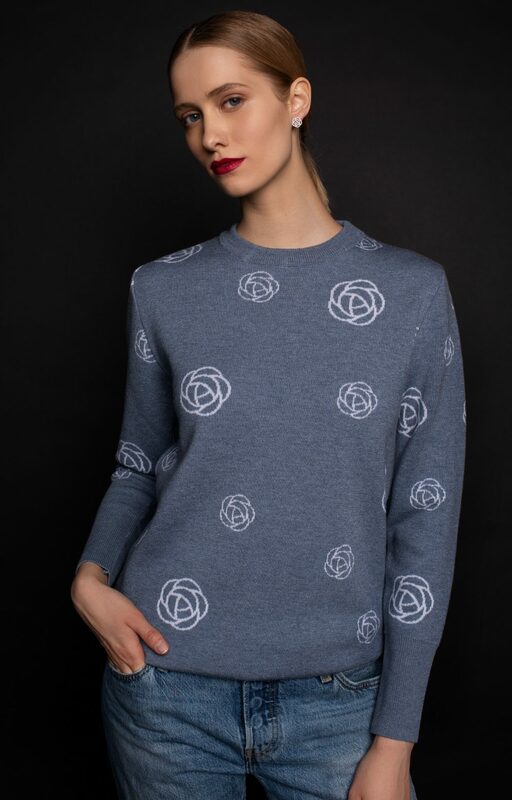 We have used a jacquard knit that gives the super soft Italian merino yarn a beautiful structure, making a versatile piece, suitable for streetwear as well as for an a casual and business look. 100% Italian extra fine merino. 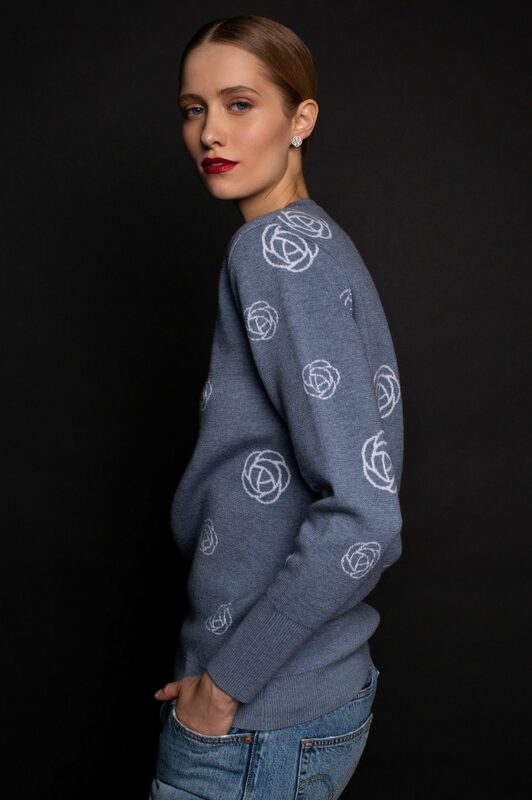 There are countless possibilities of wearing a well made, stylish jumper. 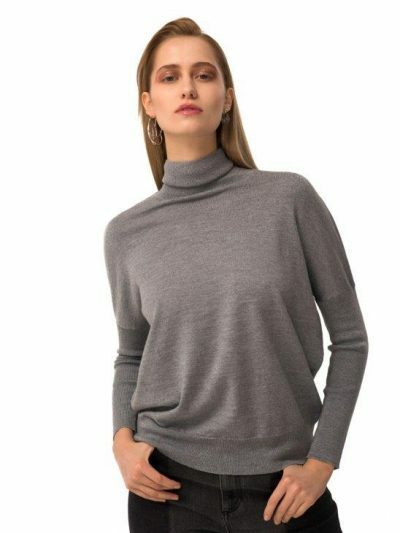 From the casual cool, off duty looked paired with jeans and khakis, over a t-shirt or over a shirt, to a 9 to 5 look pairing it with office trousers and pencil skirts, to the evening events paired with skirts, dresses, or tuxedo trousers.